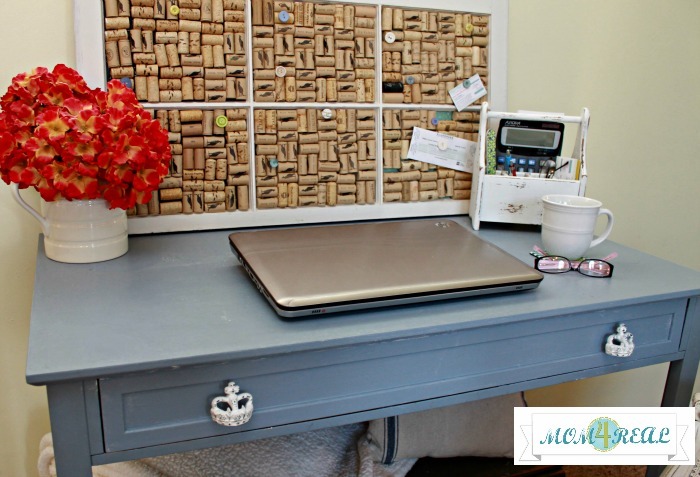 Beautiful Home Decor & A Sweepstakes With World Market! If you are a regular reader here at Mom 4 Real, then you know that I have a vast love for World Market. I am a mom that loves to change my home decor often, but is on a pretty strict budget. I need pretty, but not at steep prices. 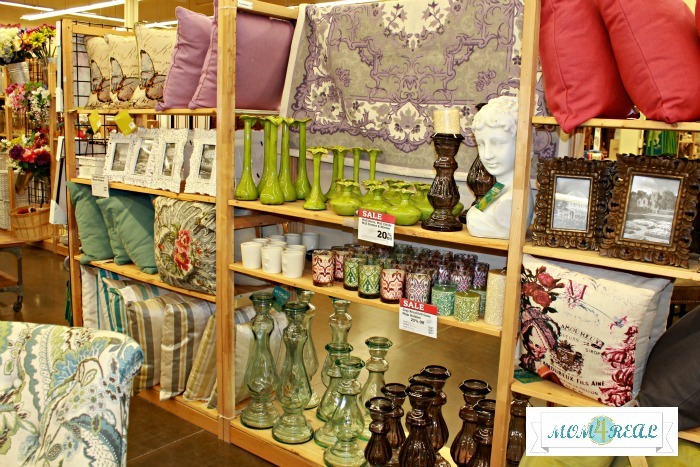 World Market is one of my favorite go to places to find goodies to spruce up my home each season! Recently, I was given the chance to check out their new Victorian Isles collection, and immediately fell in love. This collection is full of springy goodness in all of the colors I love most. The first thing that caught my eye when I walked in was those gorgeous aqua tinted glass candlesticks…they pulled me in immediately! And being the fabric lover that I am, I adored the pattern on the chair and all of the gorgeous pillows! The really do have the most amazing furniture! I quickly grabbed up two of those beautiful candlesticks and some white candles…aren’t they just lovely? The next thing I found was the white urn…I knew it would be the perfect place for my ivy topiary…and do you see that small iron bird feeder next to it? Isn’t it just precious? 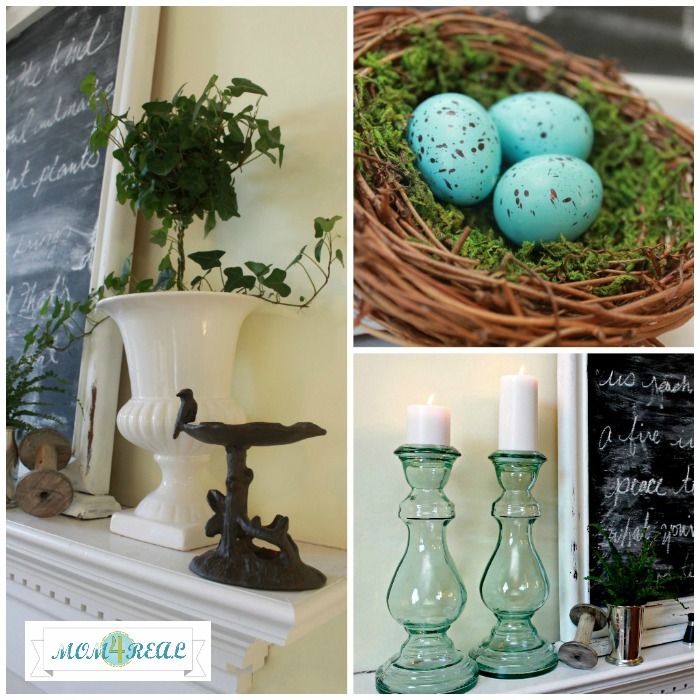 One of my favorite finds was the sweet faux bird’s nest with robin’s eggs nesting inside…they just scream spring! And those crown drawer pulls? You know I had to have them! The make me feel like a queen…wink, wink. 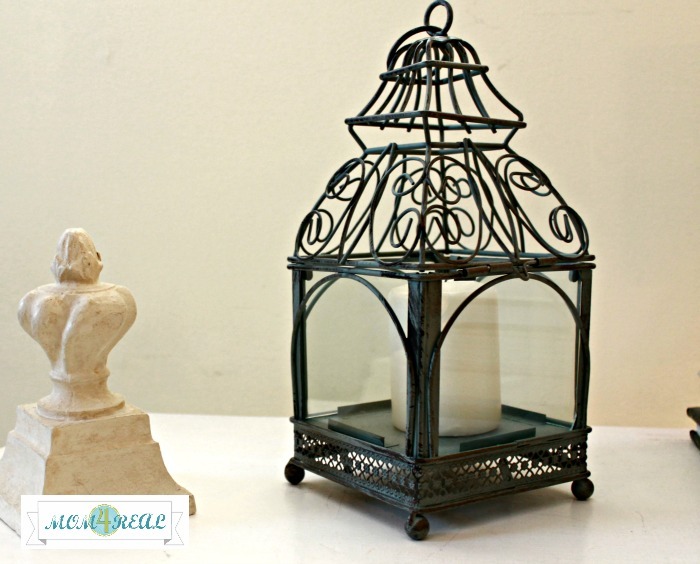 I couldn’t leave without this adorable birdcage inspired candle holder…it just belongs here. 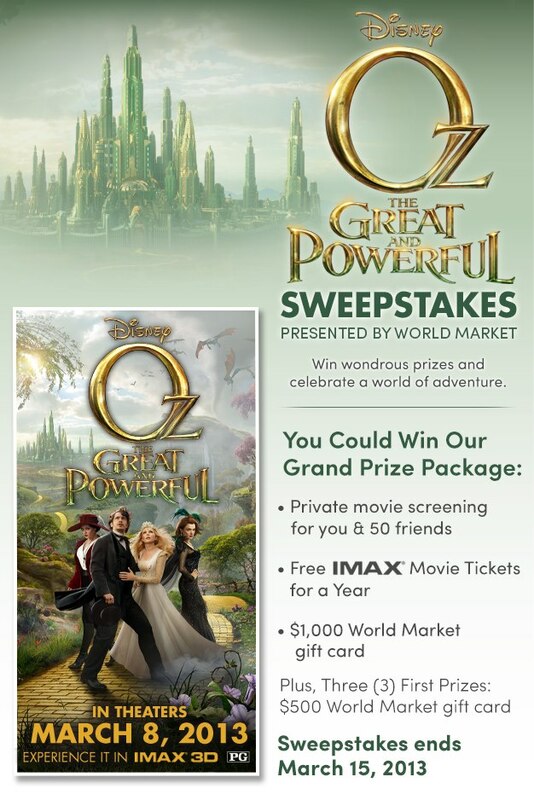 Right now you can enter The Great and Powerful Sweepstakes Presented by World Market! Win wondrous prizes and celebrate a world of adventure. * Free IMAX Movie Tickets for a Year. * $1,000 World Market gift card. Plus, 3 first prizes: $500 World Market gift card. You can view the movie trailer by clicking here! You can keep up with World Market on Facebook or follow them on Pinterest to stay updated on specials, promotions, and sales! So…what do you think of the new Victorian Isles collection? Do you shop at World Market? This shop is part of a social shopper marketing insight campaign with Pollinate Media Group™, but all my opinions are my own. http://cmp.ly/3/KqtZiE. I’m a big ol’ fan of World Market, too! I love your new purchases … the candlesticks are beautiful on your mantel. 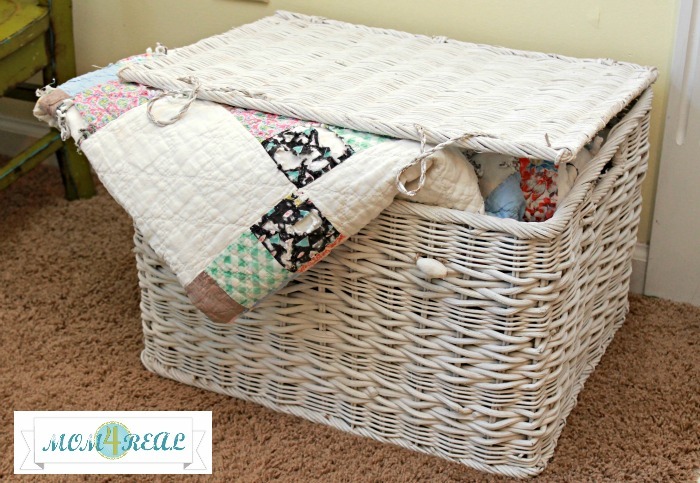 Love the basket, nest and candle holder! Their new Spring lines are gorgeous, aren’t they? Awww….I love your mantle. So bright and fresh and springy. 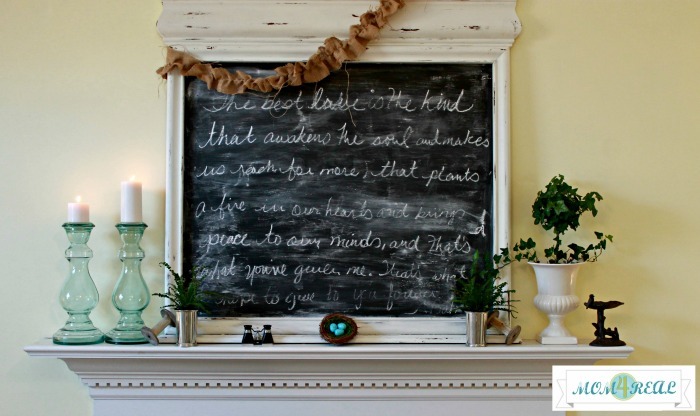 ;) That chalkboard is awesome too. I just ordered the French drying rack from World Market. I CANNOT wait for it to come. Have a wonderful day! I wish, wish, WISH I had one closer. You are getting the cutest stuff Jess!! Pretty!! The Bird Cage Candle holder is Adorable! And what an Awesome Giveaway!! Pretty, pretty! Love all your selections and love World Market, too! I LOVE those candlestick holders…they just sing! We have a World Market about an hour away and I try to go whenever I’m there! I looooooove it! I’m loving those robins eggs! You’re right, they totally scream spring! Love that basket!!! So sweet! And you know I love World Market!! Ok that white basket? I WANT!!!! So much awesomeness! I love everything you picked out Jessica! Oh my!! Those candlesticks….I need them! Okay, want them :o) How beautiful! Love WM! Your little white basket is awesome. i never would’ve guess it’s not some cool old hand-me-down you scored somehow! Those candlesticks are AWESOME!!!! I bet I could break them in no time flat!